Do book awards matter? I have to tell you the answer is a resounding YES. Book publicists, literary agents, publishers, librarians, book bloggers, and more will tell you that when a book wins an award, the odds are significantly increased that your readership will increase. People who might not look at your book under normal circumstances are more intrigued when a book wins an award. The more awards, the more interesting. So, if you are wondering if you should, then yes, you should! There are some reputable awards that most authors recognize. Here is a great list that you should consider. One thing though. You do have to pay. You are paying for quality judges. They get honorariums for their time and effort. So, you pay an entry fee. This does not guarantee an award, so understand this up front. Some awards can be up to $80 per book, per category. So, select carefully and spend your entry money wisely. Here’s your list. I don’t know if sales will increase as a result (there is evidence that sales do), but if you haven’t read Paper Bones, click on my Books tab (see the left column) and click on Paper Bones. It will take you to a place where you can get your copy in ebook, hardback or softback. My thanks for any support. I need to add a special thank you to Mary Deal who wrote the Foreword to Paper Bones. She told me years ago that I needed to publish and believed in me. An award-winning, multi-book, multi-genre author, Mary carries weight when she speaks. I listened. Boy, I’m glad now that I did. I remain humbled by her faith in me, as I do from others who have stood by me for many years (my sister, my best friend and my husband to name the keys). So, Paper Bones wins Gold! I’m going to play the National Anthem now and quietly appreciate my Olympic moment. Thanks everyone! 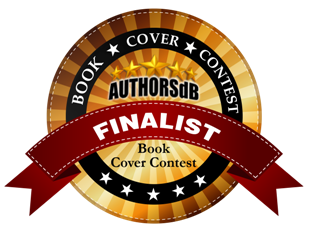 I am delighted to announce that my book, Paper Bones, is the Top Winner of AuthorsdB 2013 Best Book Cover, Arts and Photography (poetry entries go there). 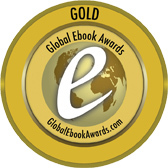 As a result, I will be sporting a new GOLD sticker on the web site and all my online pages. Plus any books you buy from me will include this sticker (soon as I get them). A big thank you and congratulations to my book illustrator Sean Foley and his model/wife, Jill. They took my idea and my words and turned them into a beautiful realized cover! We did it guys! The Gold Medal. May it be the first of many! And I want to thank all who helped me by voting for my entry. Your votes are what put me into the finals. Without your support I couldn’t have had this opportunity or this success. I am grateful and mindful that this award is half due to all of you. Thank you! 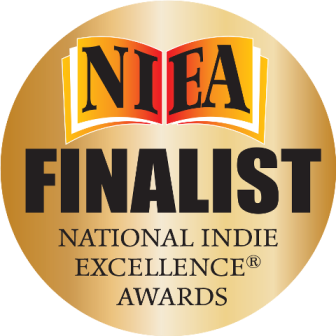 Paper Bones is a Finalist! 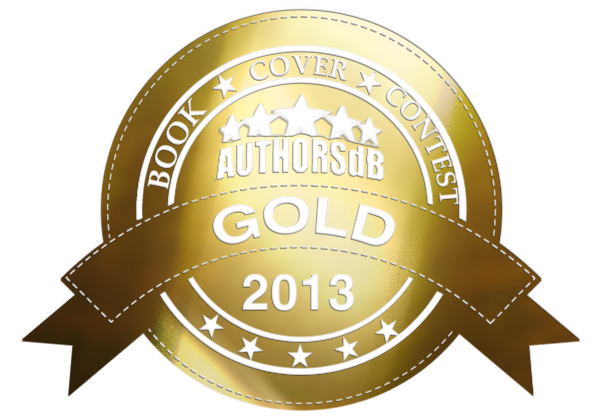 For those who are new, I entered Paper Bones in the 2013 Book Cover Contest with AuthorsdB. I feel deeply that my book cover is unique and clearly defines the true nature of my book’s mission. From the book inside my beautiful cover model (Jill Foley, my cover designer Sean Foley’s wife), to the allegorical book imbeded in each of us, attached to the spine, to the bones actually on the spine of the dust jacket giving the idea that you hold the book that was on the cover….well, I’m crazy wild for the cover and believe in it completely. Paper Bones became a semi-finalists and now we’re a Finalist in the Arts & Photography category (Poetry is considered non-fiction)! YAY! There are three of us in our category and one of us will become Category Winner. That will mean lots of exposure, publicity, permanent creds and a book sticker for all to see. There are going to be a few more contests coming up that I’m entering too (more on those later), but this is the first, and this is the one that counts for Sean. So here’s to you, my friend. I hope we win; good luck.